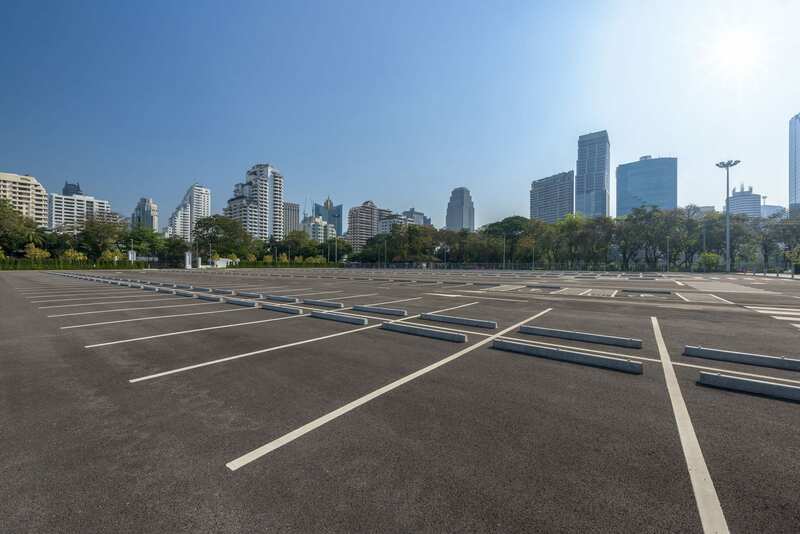 Asphalt surfacing will often last for over twenty years, so you need to ensure you have the best people and materials on your job. 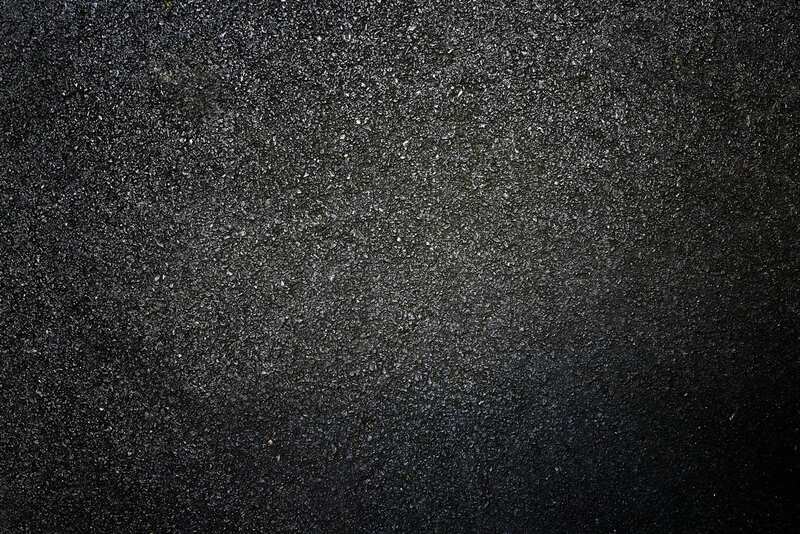 Westside Asphalt is an Ipswich based company servicing Ipswich, Brisbane, Gold and Sunshine Coasts. Des Lashman has over 30 years experience in the Asphalt business. Des started Westside Asphalt in 2000 and since then this family owned company has grown to become one of the leading asphalting contractors in South East Queensland. 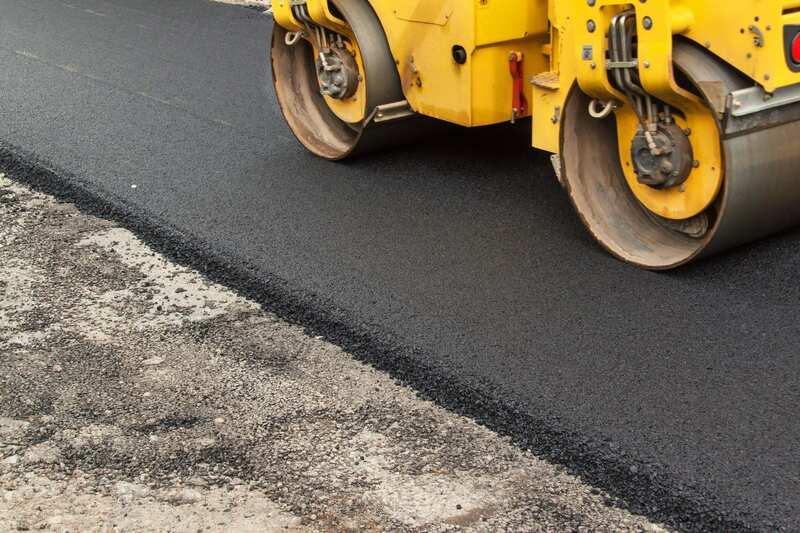 Westside Asphalt has been successful in servicing, Councils, Schools, Major Shopping Centres, Commercial Areas and Residents with the highest levels of quality and workmanship. Service is guaranteed from the time you contact us until after the job is done, because our aim is to have you join thousands of our other satisfied customers. Because you will be dealing directly with the owners and the jobs are done by us, we guarantee the best results every time. Call us or use the contact page for an obligation free quotation, answer to your enquiry or friendly advice.